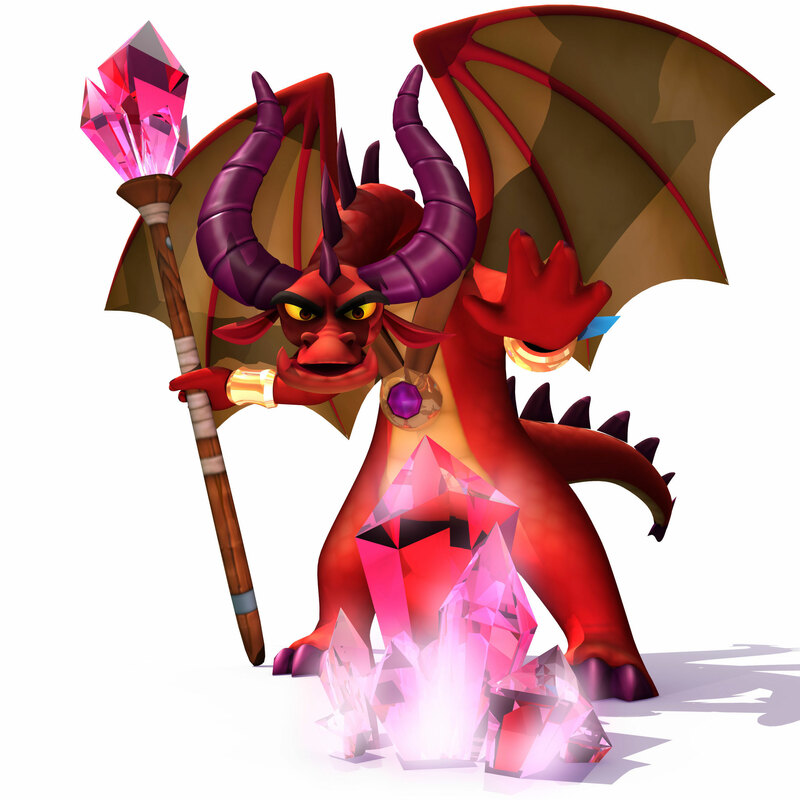 As some of you may know, there have been several attempts to create a Skylanders board game here on darkSpyro. I am not sure if there is any more interest in such a subject, but I may as well revive it here. I've been working on creating a board game for a while now. Ever since Giants was released actually, off and on. What I have discovered is that the mechanics of Skylanders unfortunately do not translate well into a board game set-up. I have made numerous attempts, creating boards and cards of all sorts, revising instructions over and over again. So far, all attempts I have made have resulted in a game that is unfortunately slow and lengthy, unlike the core game. It has proven difficult to bring down this issue, but I hope to resolve it...with your help. Here's what I've found so far. Just with the battle system I created for my version of said game, there are simply too many abilities associated with the Skylanders--particularly from Trap Team onward--to feasibly work into a game. Therefore, the entire concept has to be streamlined to become practical, even if it comes at the cost of Skylanders losing some of their powers in the process. My point is that I want to try again, this time from the beginning. I have some ideas, but let's start with the core questions: what should a board game involving the figures actually have? PvE mechanics? PvP? How long should this game be? How fast should the turns be? How many Skylanders should be involved in play? There's so many things to think about, that before we go into mechanics, we ought to think about what we expect to have from this board game experience. Please post your thoughts below. P.S. If this belongs in an alternate section, feel free to move it.